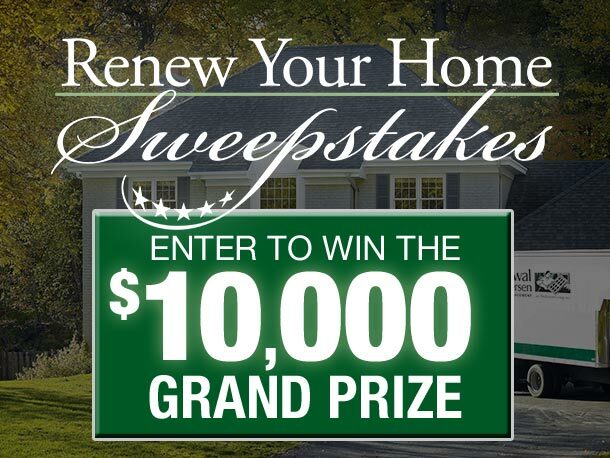 At Renewal by Andersen® of Portland, our greatest reward is seeing the smiles on the faces of our customers when they see their new windows for the first time. But we have also been blessed to have been recognized by our peers, our customers and our community for the work that we do. Renewal by Andersen of Portland has won the recipient of the prestigious Angie’s List “Super Service Award” on a yearly basis for the outstanding responsiveness we demonstrate on every project. We were the winner of the 2015 & 2016 Homeowner Satisfaction Award for outstanding value and service. We are an accredited business with the Better Business Bureau (BBB) and have an A+ rating. We are grateful that our customers have honored us with these awards, and pledge to continue to earn your trust and confidence every day! As a company, Renewal by Andersen has a history of innovation and leadership in the replacement window industry. 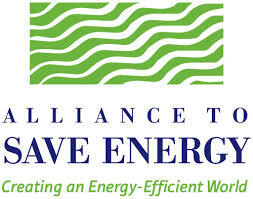 We are committed to building energy efficient products in an environmentally sustainable way. 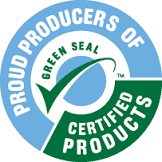 We were one of the first window replacement companies to receive the coveted Green Seal Certification for our environmentally conscious manufacturing techniques. 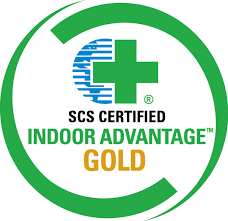 Renewal by Andersen replacement windows have also achieved the highest SCS Global Services Certification for recycled content values in our windows. 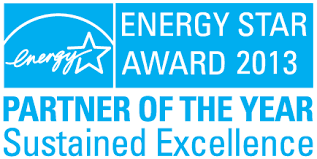 We are very pleased to receive this recognition for our work and our products. But we’ll never lose sight of the fact that our most important honor is the privilege of working on your home. 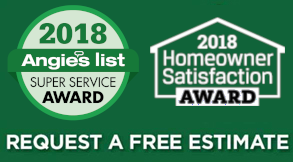 When it comes to window replacement in Vancouver WA or Portland OR, it makes sense to trust the company that has earned a reputation for quality and value – Renewal by Andersen of Portland. 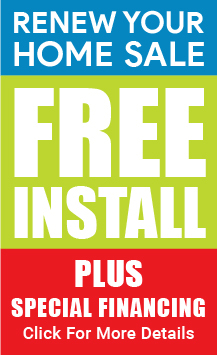 Call us today at 503-465-8600 to discuss your replacement window project and to schedule a free, no obligation consultation. Or simply complete our convenient online request form. “Renewal by Andersen” and all other marks where denoted are trademarks of Andersen Corporation. ©2017 Andersen Corporation. All rights reserved.